Community events are a great way to dive into the world around you. 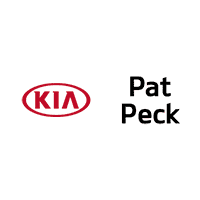 The team at Pat Peck Kia depends on its community and they have put together this list of local things to do near D’Iberville, MS. Check back every month for the latest community events!